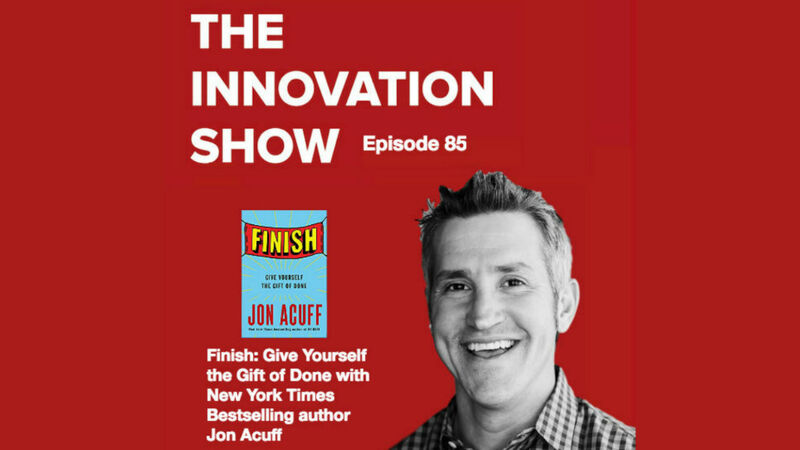 In this episode host Aidan McCullen talks to New York Times Bestselling Author and internationally renowned speaker Jon Acuff. He speaks internationally and was named amidst the INC. top 100 leadership speakers. They discuss how one of the biggest blockers to our success is our perfectionism. They explore ways to change this and help us achieve our goals and challenge our excuses. They discuss traits of exceptional leaders and look at how they might maximise our work practices to work for them.